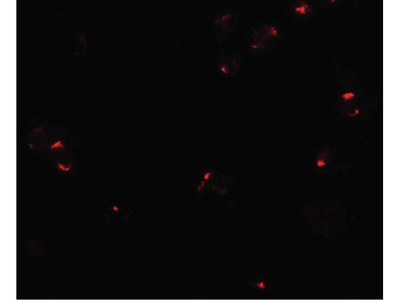 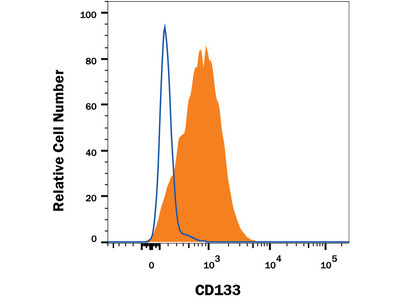 CD133 is a 95 kDa extracellular space transmembrane glycoprotein expressed in immature hematopoietic, neural and somatic stem cells; Antibodies to CD133 can be used to study cellular protrusions. 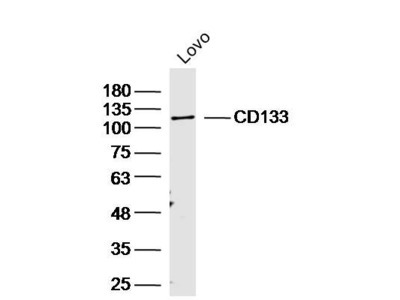 CD133, also known as AC133, is a symbol for CD133. 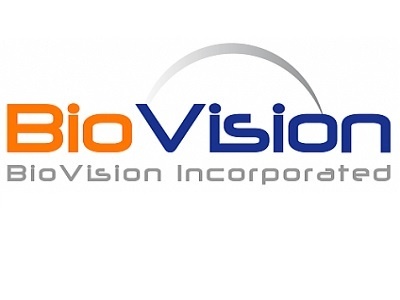 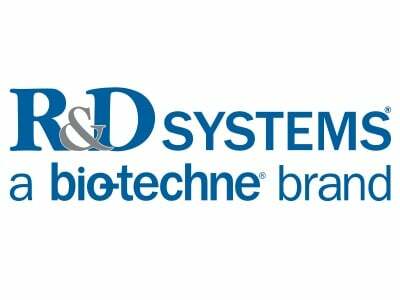 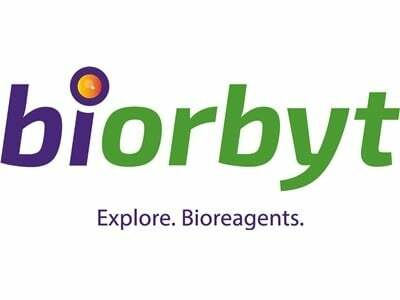 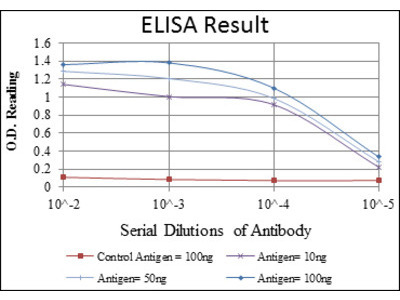 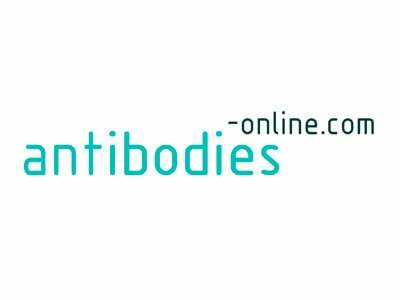 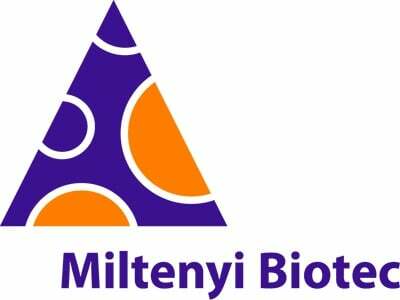 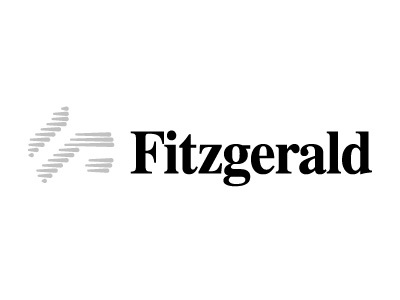 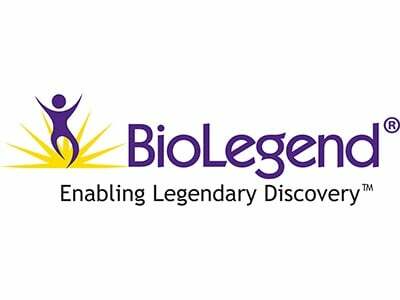 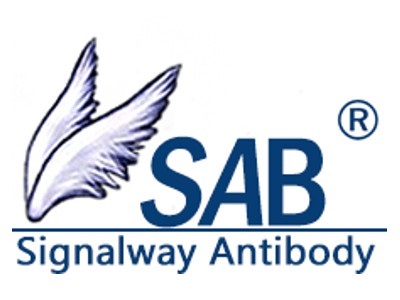 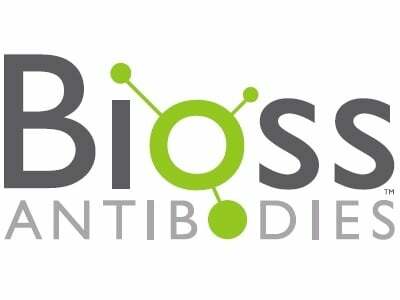 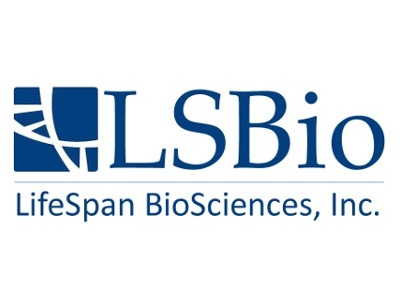 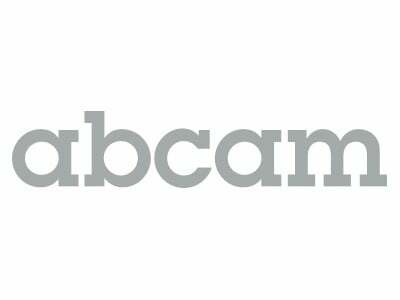 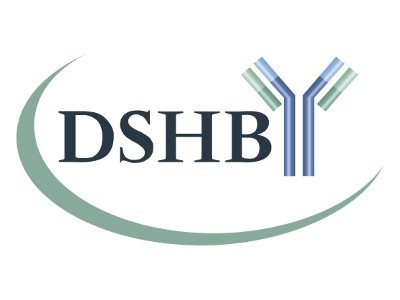 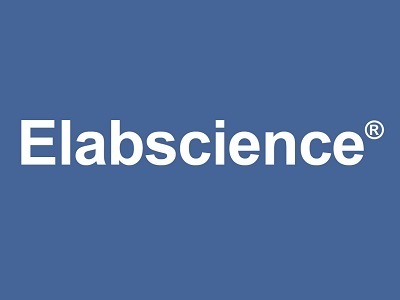 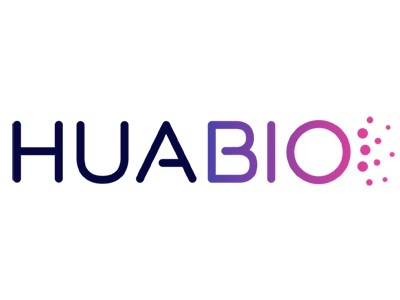 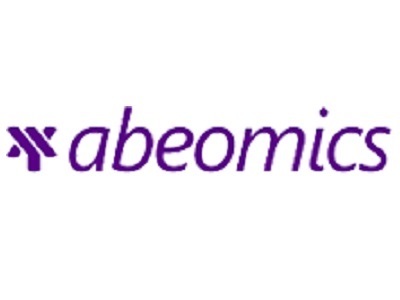 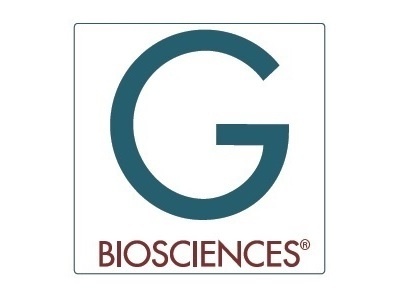 Your search returned 603 CD133 Antibodies across 41 suppliers. 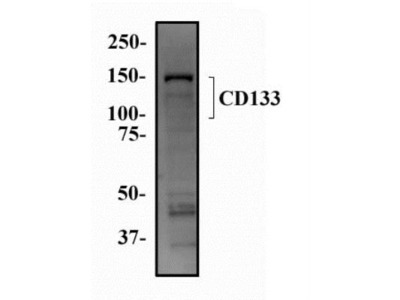 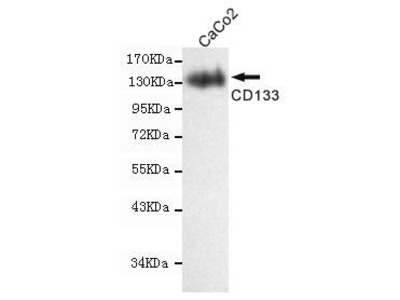 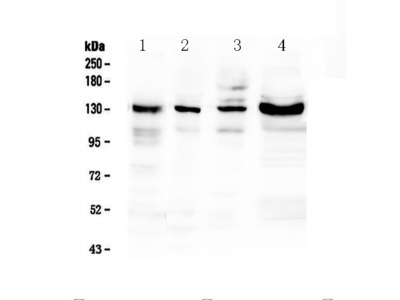 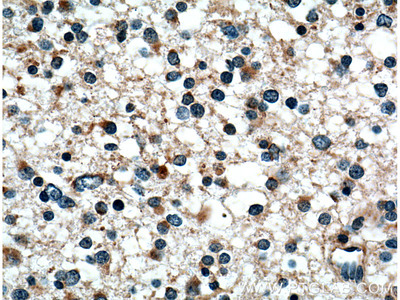 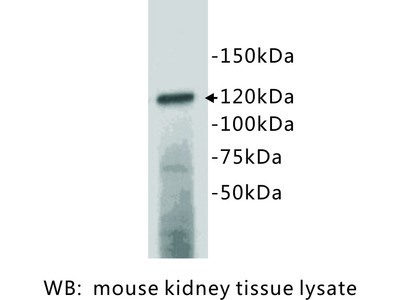 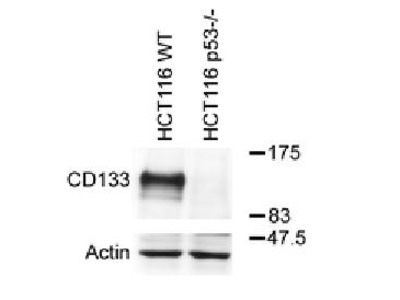 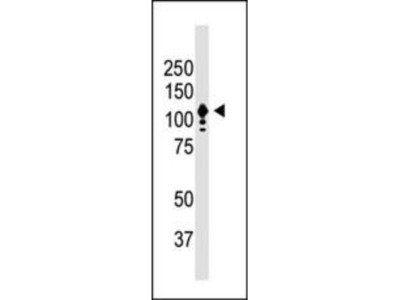 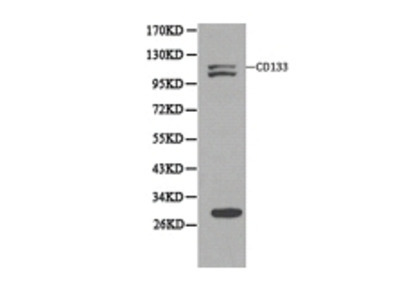 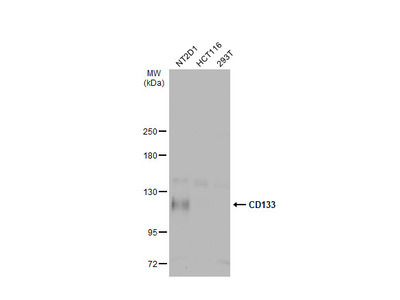 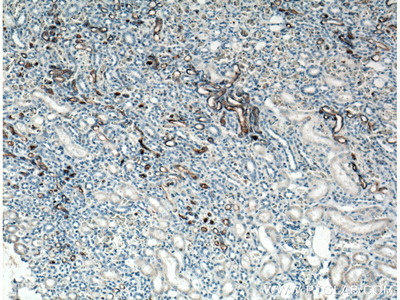 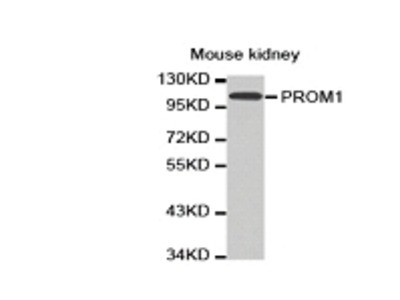 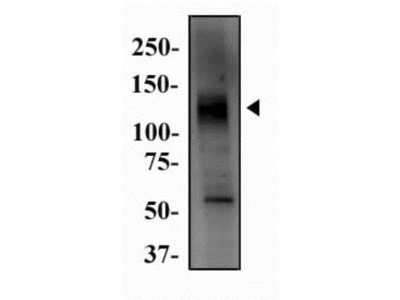 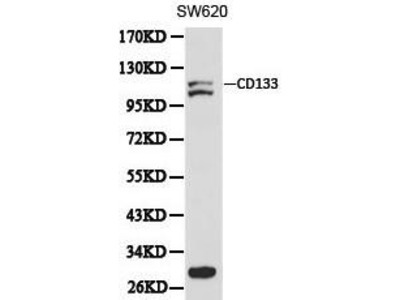 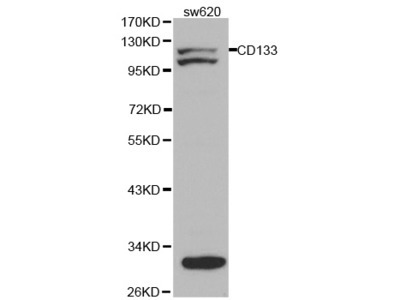 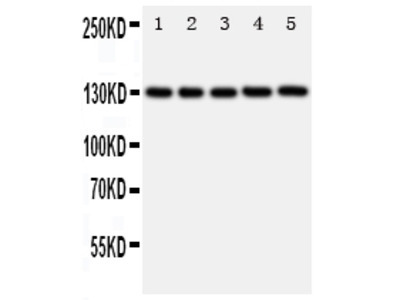 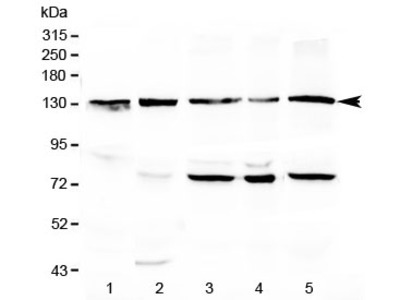 This antibody perfectly detected CD133 expression by western blot analysis in human osteosarcoma cell line (MG63).